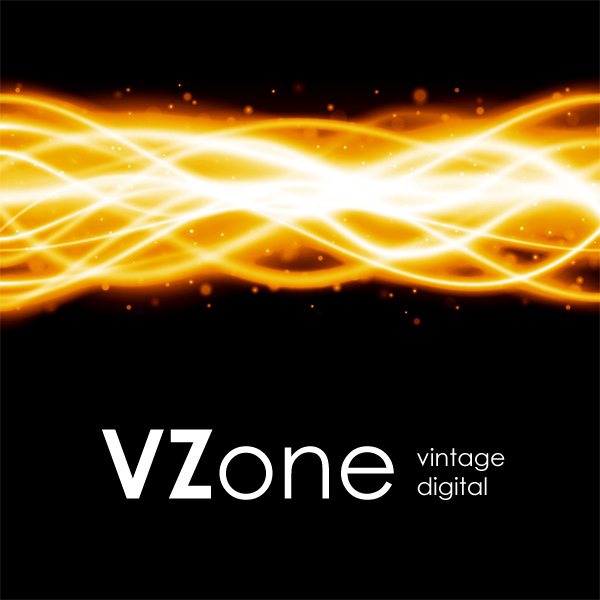 VZone is a software synthesizer utilizing the sampler engine of Native Instruments Kontakt 4 (and above) and sets the focus on one of the coolest digital instruments ever built: the Casio VZ. After their highly successful CZ-series, Casio created the VZ - a vastly improved synthesizer using Casios own FM-style architecture: iPD (Interactive Phase Distortion). Although that the original VZ had a generous display (for that time) programming it wasn't significantly easier than with the Yamaha DX-synthesizers. VZone is a celebration of all things VZ. First we sampled 24 of our favourite sounds, and to make sure the sounds could be used for more than its original style, we looped each and every sound. If you ever tried to loop an FM-style bass sound, you understand we put in a lot of work capturing truly versatile sounds. There are three identical oscillators, where each sound has its own volume, envelope, pitch, pan and filter. Creating massive stacks is as simple as blending your favourite sounds together. The filter is both highpass and lowpass. Dragging down the parameter down to minus cuts away all high frequencies, while dragging the parameter up filters out the bass frequencies. Style: Sounds from the Casio-era of synthesizers. IMPORTANT - VZone is an instrument for the Native Instruments Kontakt 4 software sampler. This product requires a fully working copy of Kontakt 4 to work. This is not a sample set. Please check out the FAQ before buying.